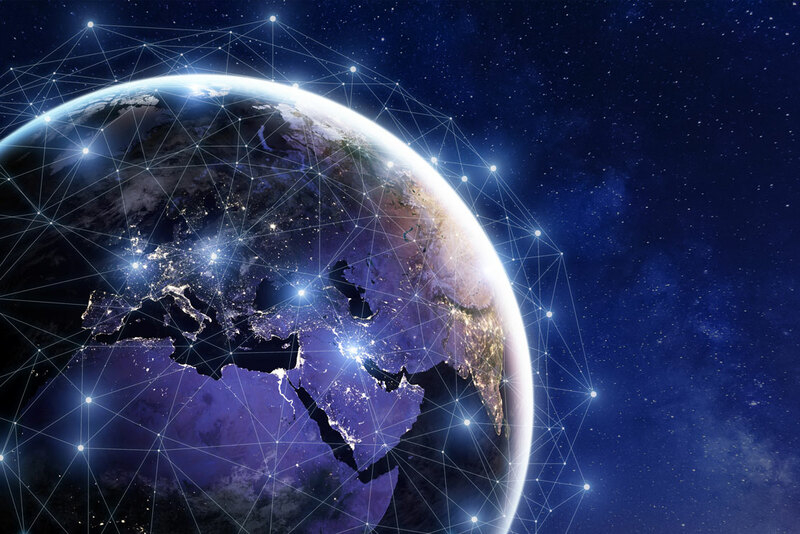 Experts are estimating that nearly 30 million devices will be connected to the Internet by 2020, boosting the popularity and efficiency of the internet of things in the workplace. More and more devices in the workplace are manufactured so that they can connect to the Internet — everything from an inkjet printer in an auto dealership to handheld devices that count inventory in a large warehouse. Here are some of the most notable ways the internet of things in the workplace will change your business in the coming years. If your business or auto dealership needs to track and manage inventory, IoT devices will be an incredible asset for you. Workers will be able to use remote scanners or IoT devices to scan individual items for inventory or storage, as well as update entries of items scanned in your inventory management system. Eventually, all IoT devices should be able to automatically manage your inventory for you, so your workers won’t have to spend time scanning physical items or ordering items that need to be replenished. When most of your equipment, devices, vehicles and products are tracked in the same network, inventory management and tracking will become seamless and more accurate. You’ll always have the printing equipment you need, with all of the latest features. As your business adopts more IoT devices, you’ll see an upsurge in the amount of data your business will have to track and manage. With IoT, you have the ability to learn about what your employees or customers do and record patterns of their behavior, which allows you to make data-driven and accurate decisions across all sectors of your business. You’ll know how customers are driving your newly released cars and what features they use the most, so you can share this information with future customers. IoT data will help you make more accurate product recommendations, as well as understand how your employees work. And while IoT creates mounds of data, organizations like Protech Biz Systems are stepping up to the challenge and are here to help you track and manage all your printing data to improve business operations. Energy costs and production costs will significantly decrease when your devices are connected to the Internet. Why? Because IoT devices are designed to perform as efficiently as possible, while reducing waste costs and increasing machine efficiencies and staff productivity. State-of-the-art IoT printers and multi-function units will allow you and your staff to accomplish large-scale tasks faster and with greater accuracy. You’ll always have real-time data available to you, allowing you to make smart split-second business decisions, as well as more in-depth strategic business decisions. For example, printers are now becoming high-tech IoT devices that indicate when you need more high yield toner, or when you need routine maintenance services before the issue arises. Because of these IoT capabilities, you’ll never run out of toner or have to worry about your machine breaking down when you need it most — increasing your office’s efficiency and productivity. As your business discovers all the advantages IoT can offer, the benefits of an organization like Protech Business Systems on your side. Protech will help you do a lot more than you originally thought possible with IoT — everything from helping you figure out how to buy a printer to understanding how you can better protect your business. Located in the greater Los Angeles area, Protech understands how IoT works in the workplace and in auto dealerships.